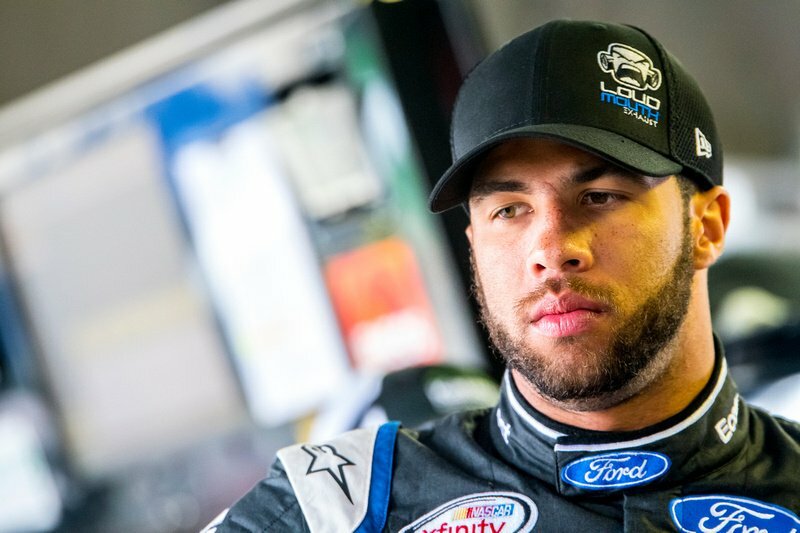 Darrell “Bubba” Wallace Jr finished second at Dover International Speedway Saturday afternoon in the Ollie’s Bargain Outlet 200, a best Xfinity career finish. Wallace’s began his weekend a bit rocky. The Roush Fenway driver was forced to go to a backup car after making contact with the wall during practice. Wallace stayed out under caution after Brendan Gaughan spun on lap 189 and helped push Erik Jones toward his second win of the year. Wallace credited his crew chief and team for their hard work toward the 2nd place finish with new sponsor Loud Mouth Exhaust. This is only Wallace’s second top-5 finish of the 2016 season, his last was at California in March.